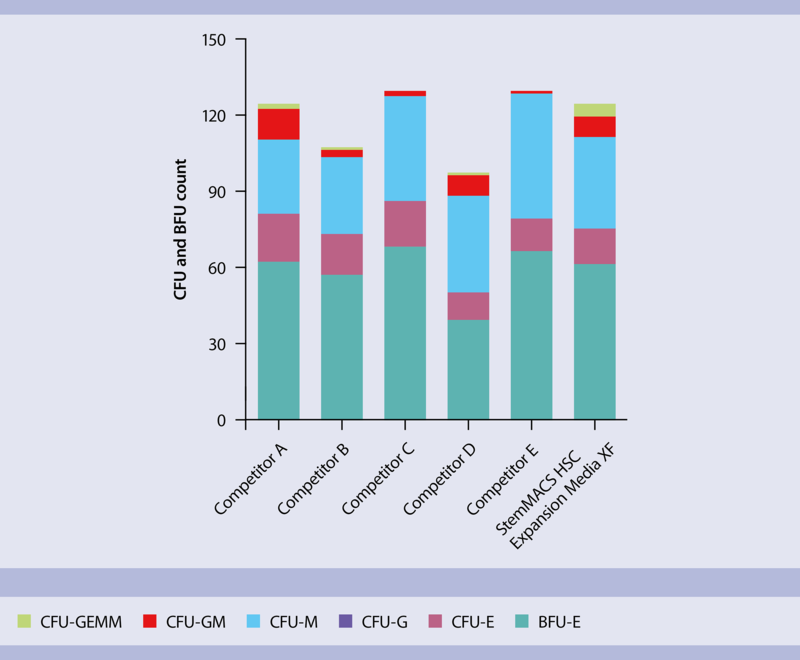 In this application protocol, we describe how human HSCs can be isolated form various sources, such as bone marrow or cord blood, expanded in highly defined cell culture conditions, and analyzed by flow cytometry or cell culture assays. 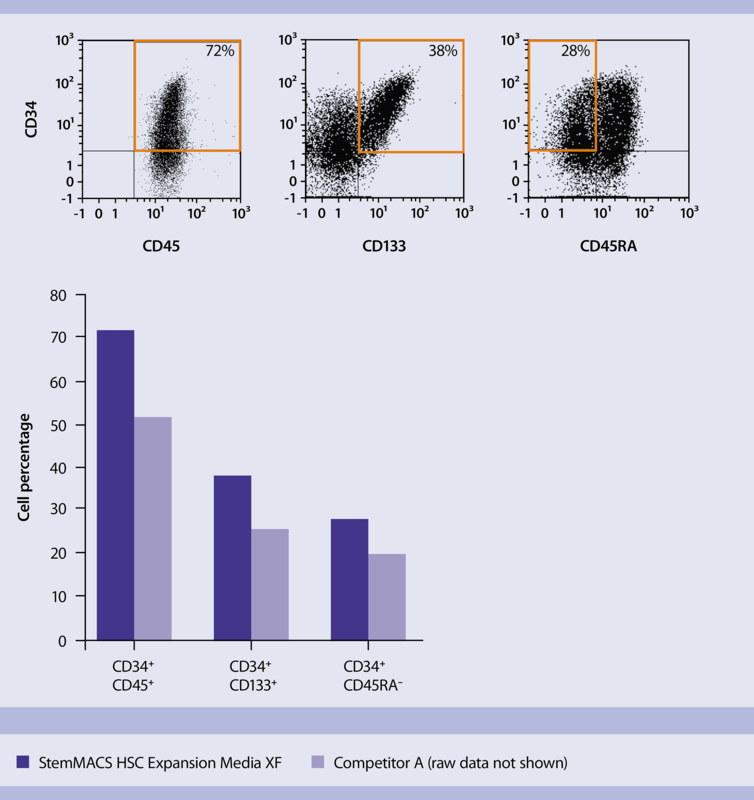 MACS Columns and MACS Separators: CD34+ cells can be enriched using MS, LS, or XS Columns (positive selection). 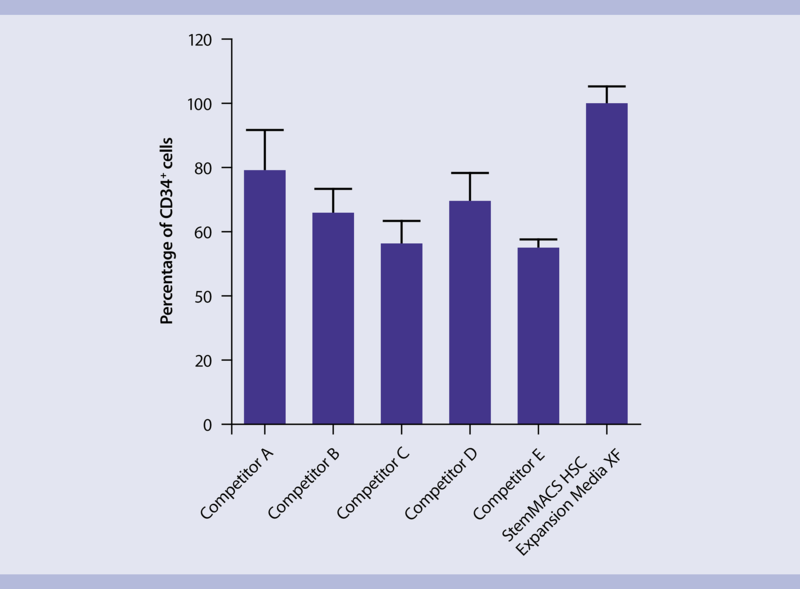 Cells that express the CD34 antigen strongly can also be depleted using MS, LS, or XS Columns. ▲ Note: Positive selection or depletion can be automated using the autoMACS Pro or the autoMACS Separator. Isolate mononuclear cells by density gradient centrifugation using Ficoll-Paque™. Follow the Ficoll-Paque protocol from the data sheet corresponding to the source tissue.